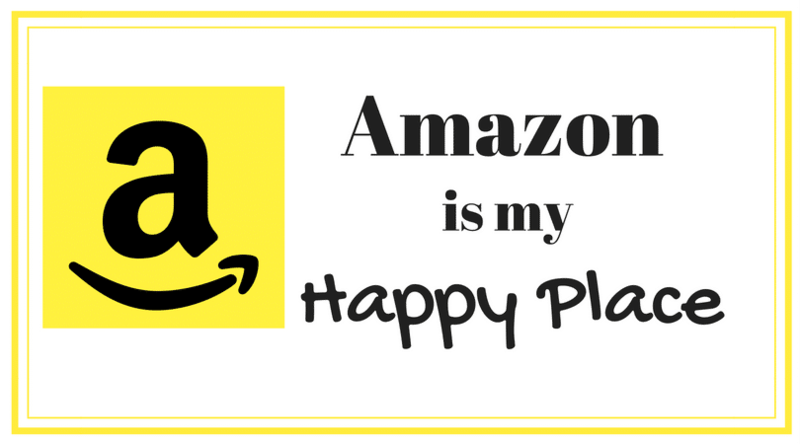 Hi, my name is HappyPlace Mom, and I’m an Amazonaholic. I love Amazon. Amazon is life. If you agree than you have come to the right place! Let’s be friends! Come on over and join my Facebook group: Amazon is my Happy Place. Find awesome deals, learn little-known savings tips, and discuss the life of an Amazon loving consumer (such as the fact that my daughter calls the UPS guy “the Amazon man”). If you can relate to Amazon obsession, love a great deal, or just want to learn more, come join us! 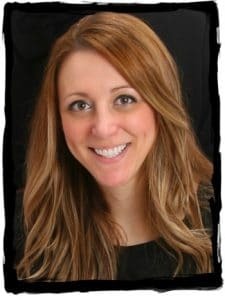 7 Tips to Shop smart to save money! This content is for entertainment and informational purposes only. Shopping addiction is a serious problem that requires help from a professional. If you feel you have a problem or need help with shopping addiction, please contact a medical professional. Shop safe!